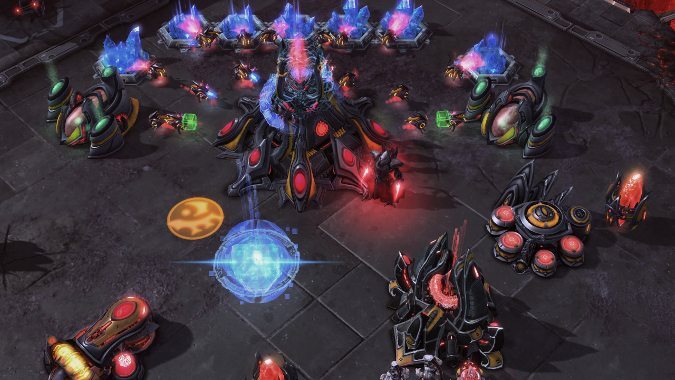 Today, the Heroes Twitter teased an upcoming announcement to drop during the Heroes of the Storm Global Championship (HGC) series Western Clash tomorrow. 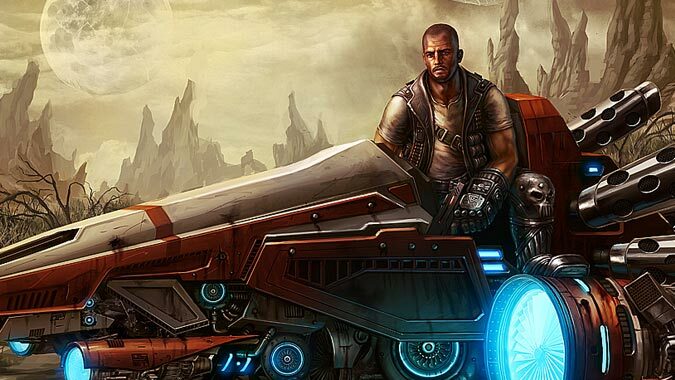 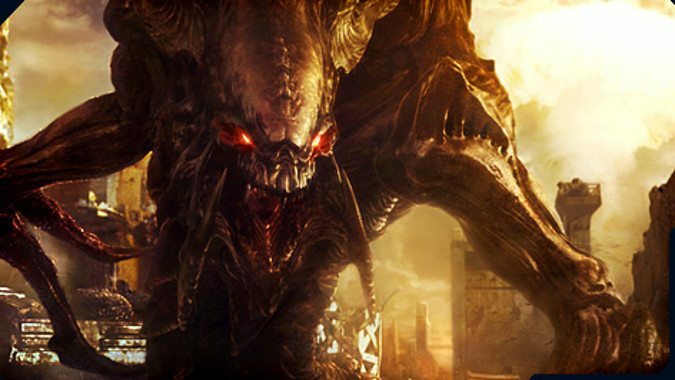 What’s next for the StarCraft IP? 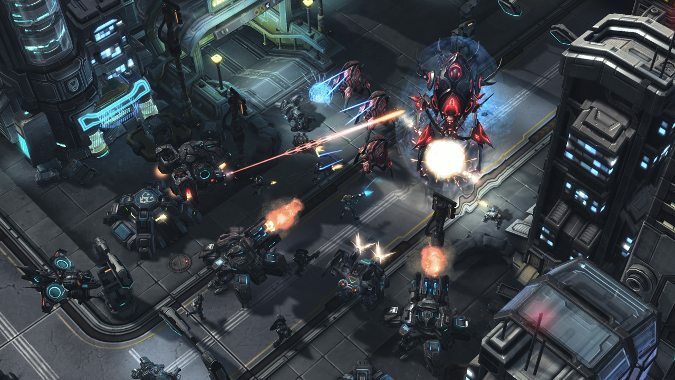 StarCraft 2 didn't take over the pro gaming sphere, it's fair to say. 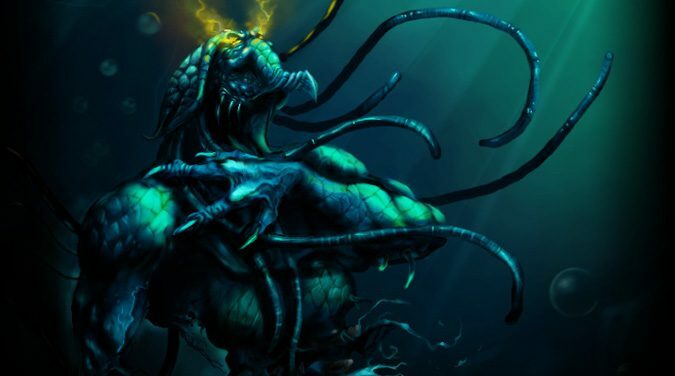 Starcraft II is set to introduce some changes to how Legacy of the Void multiplayer works. 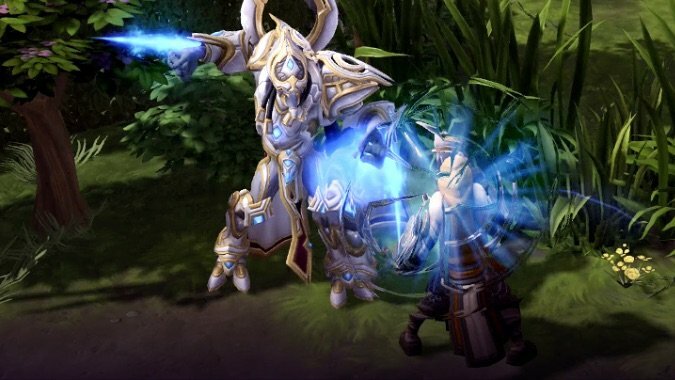 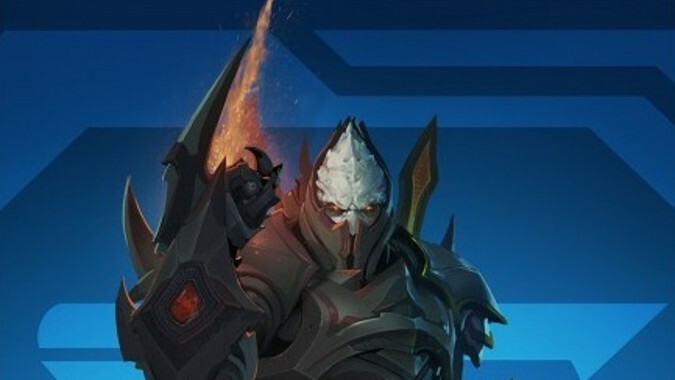 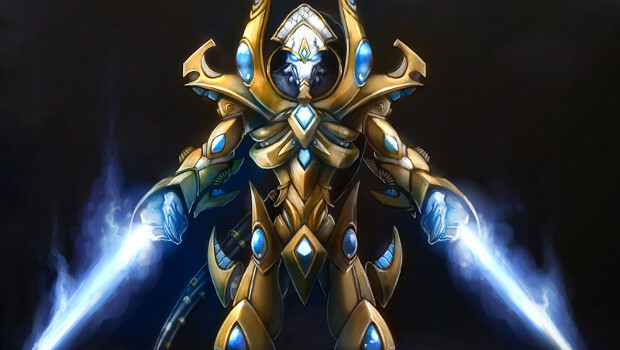 StarCraft's Protoss always seem so serious, but Artanis — the latest Warrior to join the Heroes of the Storm rotation — has a voiceover that proves even they can have a sense of humor (at least sometimes). 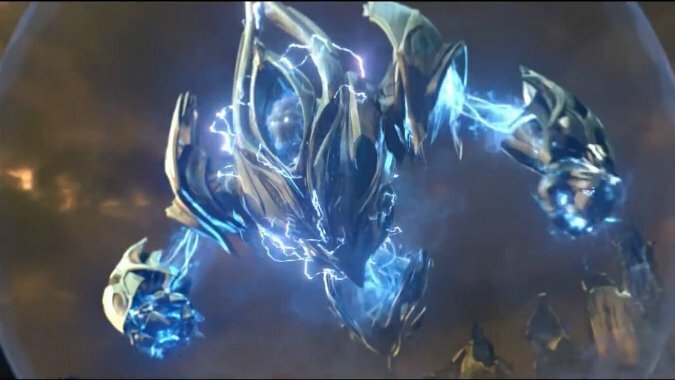 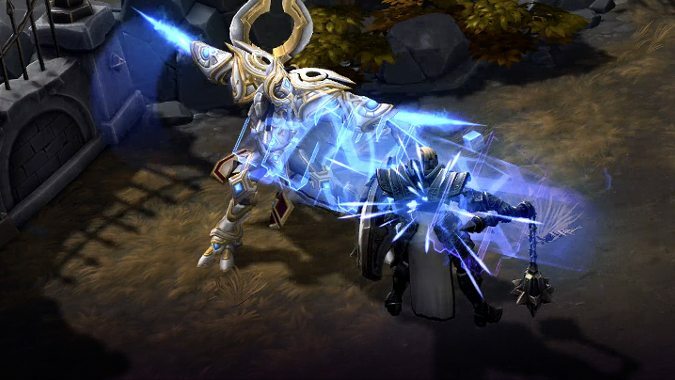 If you're a long time fan of the Starcraft franchise, you definitely want to pick up Legacy of the Void, the upcoming expansion to Starcraft II, because according to Blizzard it ties up the overarcing plot that has run through the games since the original Starcraft.